Wow what a fantastic encounter with a Koala! 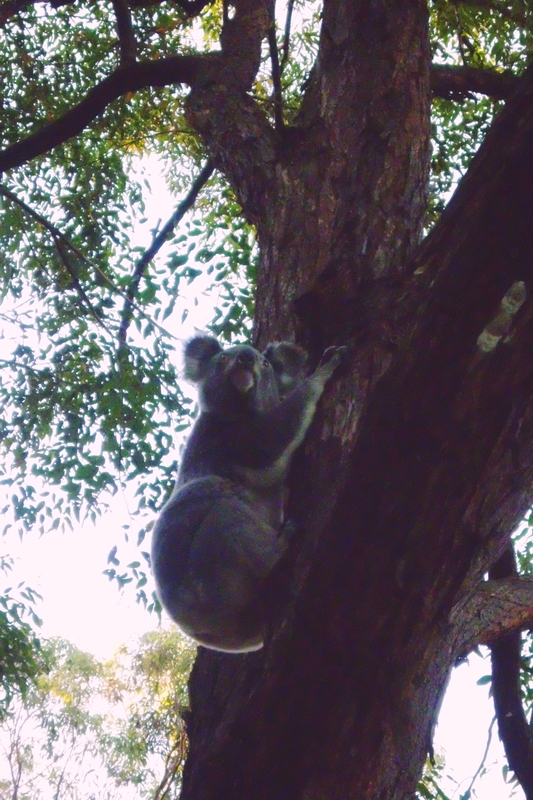 It looks quite different to the other female Koala with the joey… there really do seem to be a lot of Koalas around Mt Gravatt at the moment. It really annoys me to see a lot of dogs off leashes too, I will make sure to say something the next time I see someone with their dog off its leash and I hope others will. There are no large, clear signs at Gertrude Petty that Im aware of to tell people to keep dogs on a leash on the mountain, maybe that could be something to campaign for? Hi, Sue – what a lovely experience! Yes, dogs are only visitors but this is the koalas’ home – there need to be signs encouraging dog owners to keep their pets on the leash. 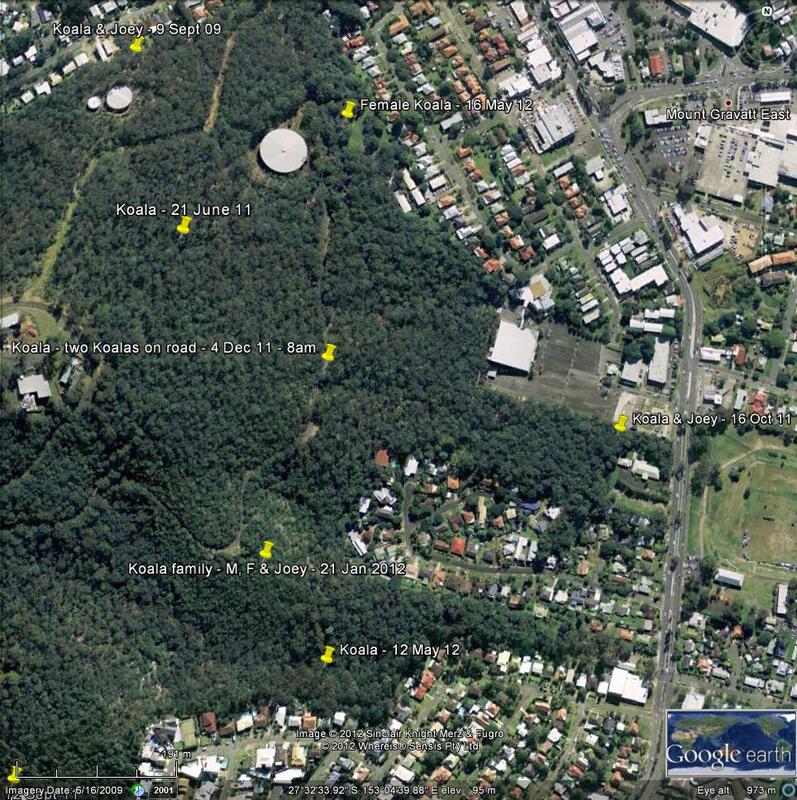 People forget about the lizards and goannas on the mountain too.